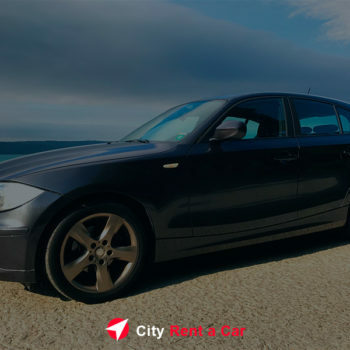 City Rent A Car – Rent a Car in Varna, Bulgaria. Rent a car BMW, Mini Cooper, Honda, Mercedes, VW in Varna, Bulgaria. 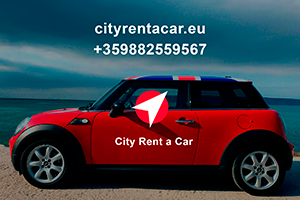 “City Rent a Car” is a dynamically developing company successfully operating in the territory of the European Union, in Bulgaria. For years we managed to increase our fleet of cars several times. Every year we update and expand it. 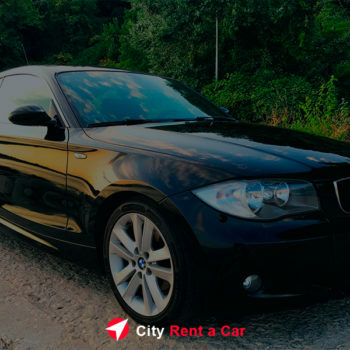 We started our activity by offering our customers an unusual service a few years ago – cabriolets that are in constant and high demand, as the climate of Bulgaria, especially in the summer, allows you to enjoy especially the use of this type of car. 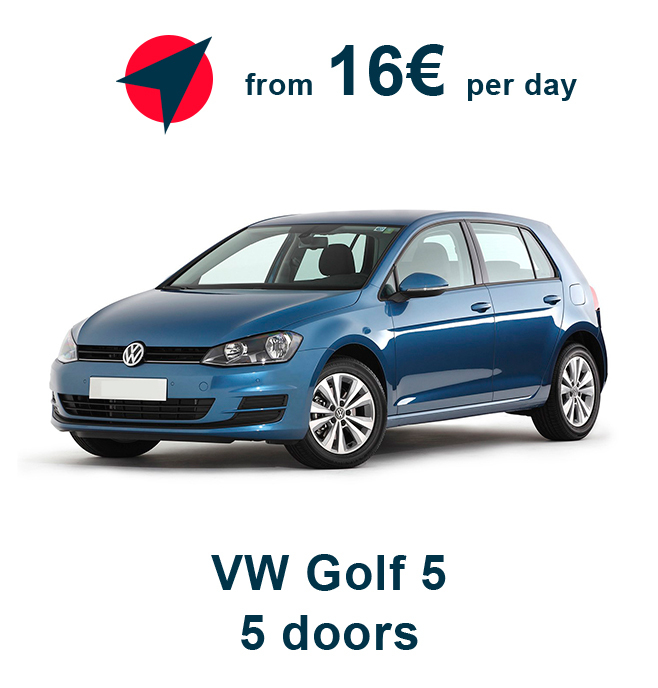 To date, our fleet of cars is equipped with cars from European manufacturers: Volkswagen, Audi, Mercedes and BMW. All machines undergo regular maintenance and are air-conditioned. 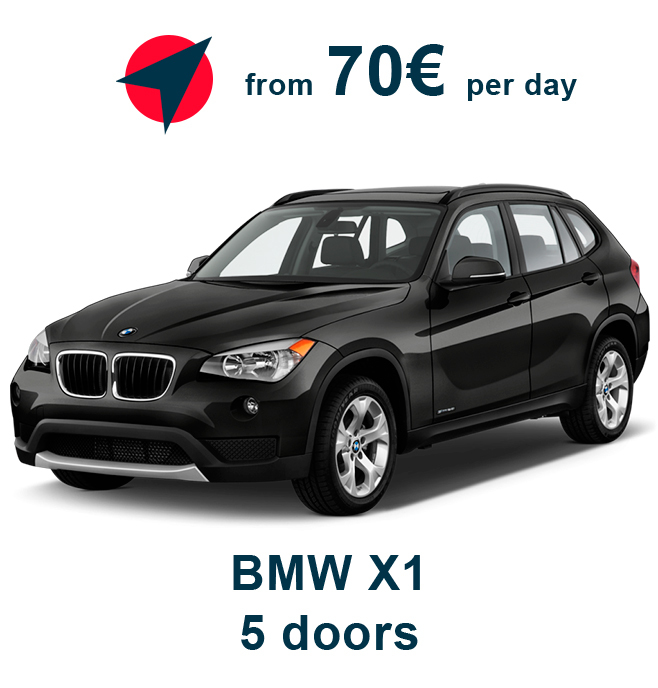 RENT OF CARS IN VARNA – MAXIMUM COMFORT, MINIMUM COTS. Car rental service once seemed to be an unprecedented luxury. 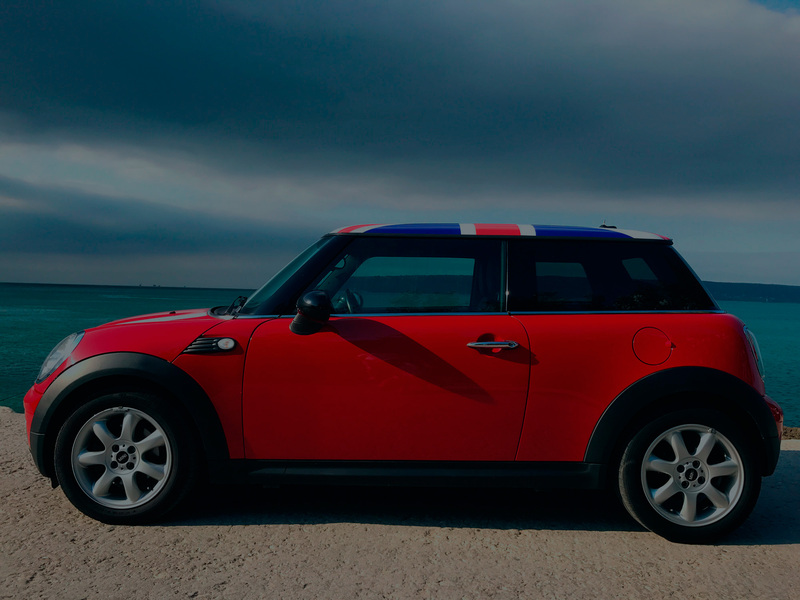 The topic “Rent a car” in the English textbook had a fantastic color in the country of victorious socialism, where the car was never a familiar and ordinary means of transportation. Everything has changed since then. 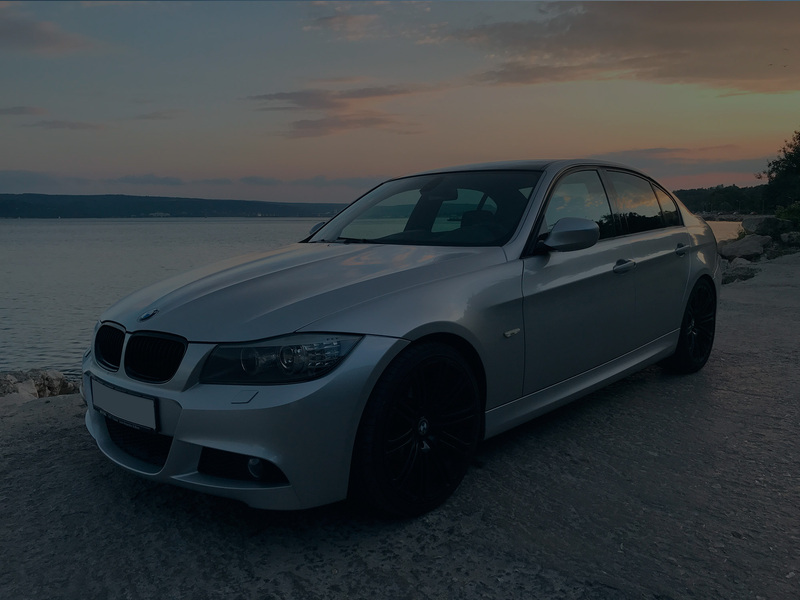 Many companies offer car rental, and this is no longer a unique service for the elite; it is a service available to everyone. 1. You need to meet friends at the airport, but 5 people with all the luggage fit in your car. But in the minibus everyone will feel comfortable, and the road from the airport will not seem tediously long. 2. As for evil, your car is being repaired, and you need to take the mother-in-law out of town right now. 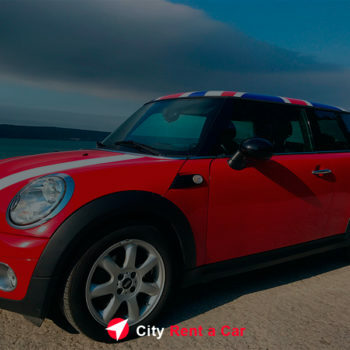 Come to us (not far from Varna city center), choose a car, go through the procedure of registration (no more than 15 minutes with all the documents) – and now you are ready to load all the bags and trunks, and your mother-in-law wonders all the time when you managed to buy a new car . 3. You were asked to accompany the business partners of the company in moving around the city. Perhaps your car meets the business standard and accommodates all the guests of the company. If not, contact us. 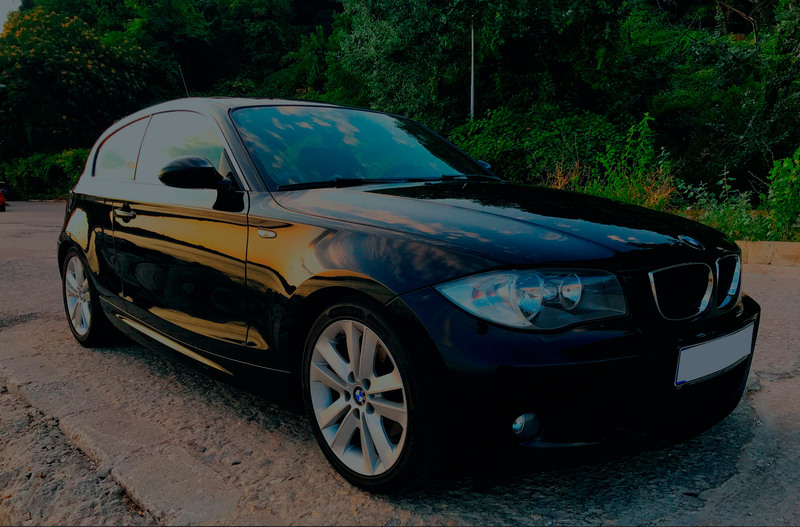 We provide car rental in Varna, both with the driver and without. A motorcade of a pair of business class cars will make the right impression and simplify city tours. 4. 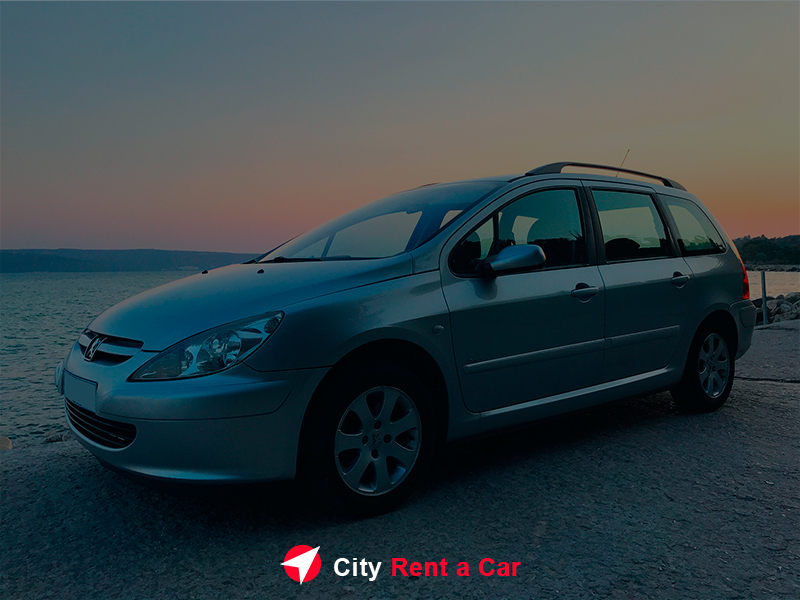 In many everyday situations, renting a car is a reasonable and economical way out. 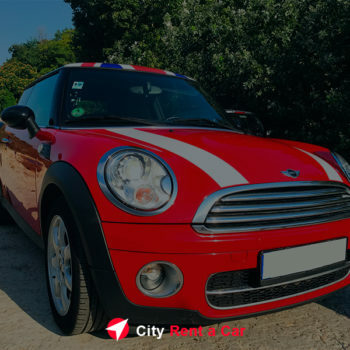 A well-maintained car with insurance helps out in unforeseen circumstances, simplifies movement around the city, and provides an opportunity to demonstrate a higher status. What could be more spectacular than leaving for a corporate picnic on a posh BMW. 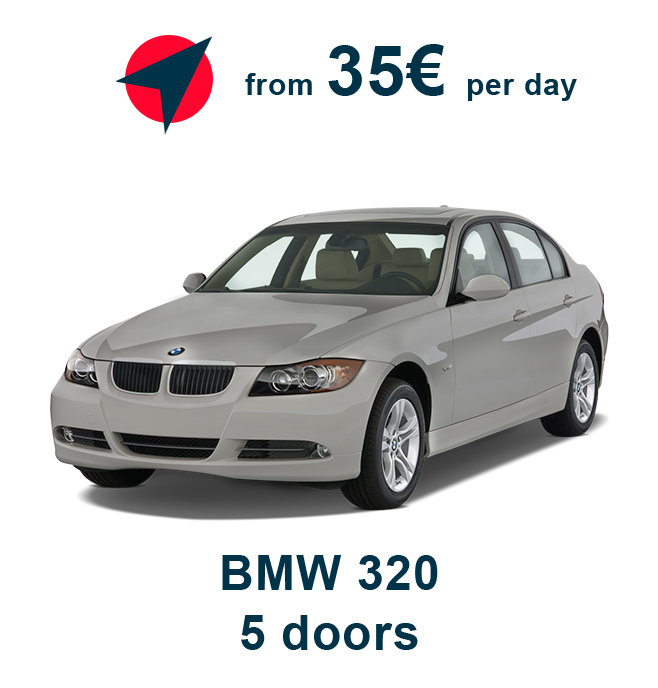 Car rental without a driver: simple, fast, economical. 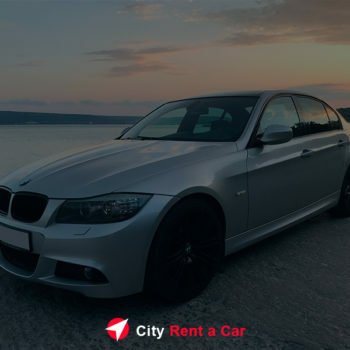 “City Rent aCar” offers a large selection of cars: economy and middle class, business class and SUVs, our fleet contains exclusively foreign cars from world manufacturers: BMW, Honda, Mercedes, Volkswagen, Peugeot, Mini Cooper. All cars are insured and timely serviced. The office of the company is located in Varna city center. 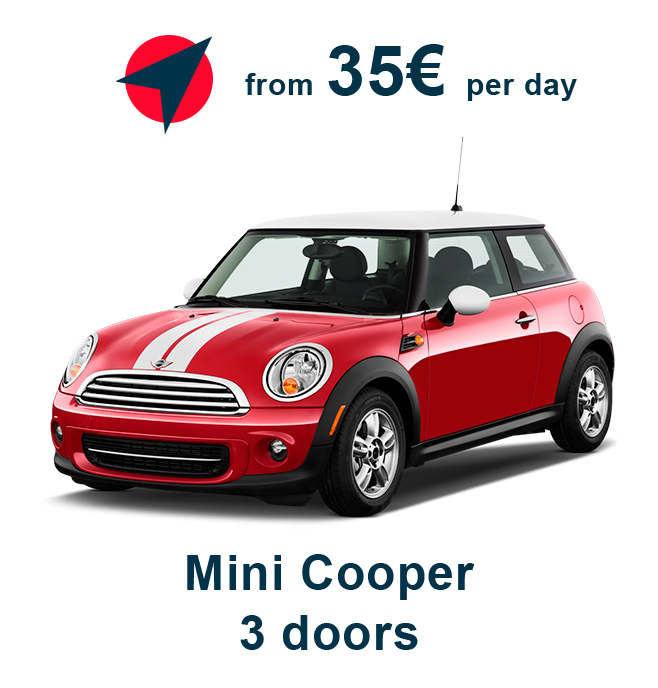 For an additional fee (from 5 euro) the car can be delivered to a place convenient for you, for example, to the airport or to the station for the arrival of your flight. If you rent a car for a long time, delivery will be free of charge. 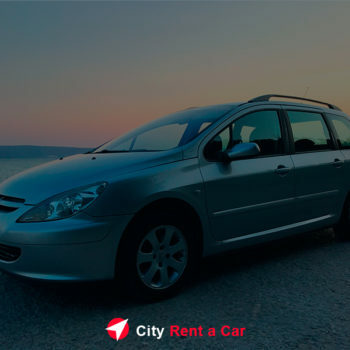 Car rental in Varna without a driver and hire of a minibus without a driver costs an average of 25 euro, but regular customers of the company can count on discounts (5-10% of the cost). You can rent a car with a driver, hourly. Car rental: where to call? 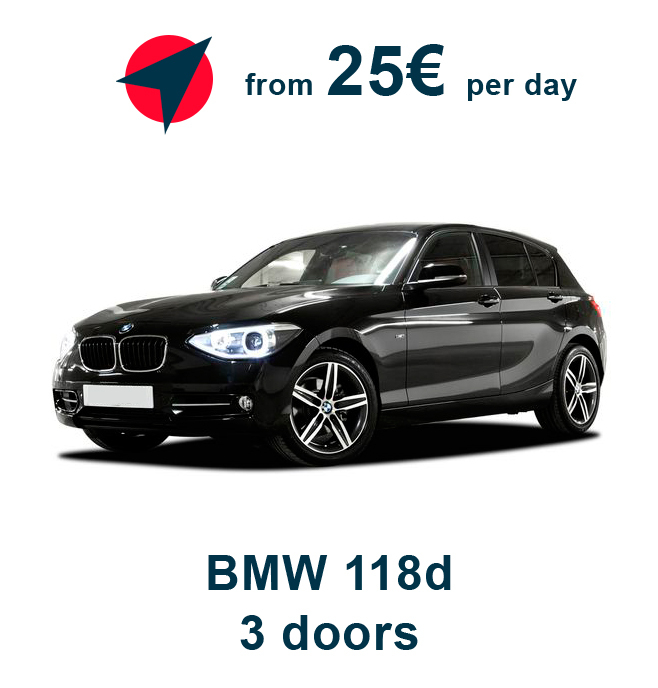 To rent a car in our company, start with a simple one: choose the right car in our fleet. Economy or business class, and maybe an SUV? The choice is wide. Then you need to call the phone numbers listed in the header of the site, or fill out the order form. 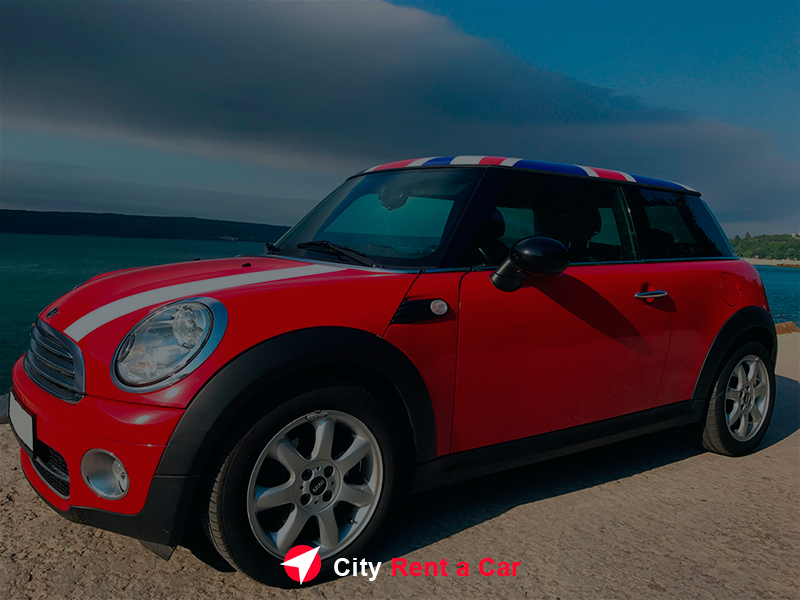 Our manager will answer all your questions and will give advice on choosing a car. Bring your passport, driver’s license category “B” and a ticket to it. Prepare a deposit (from 100 to 300 euro. Depending on the car). Come for a car or order its delivery. 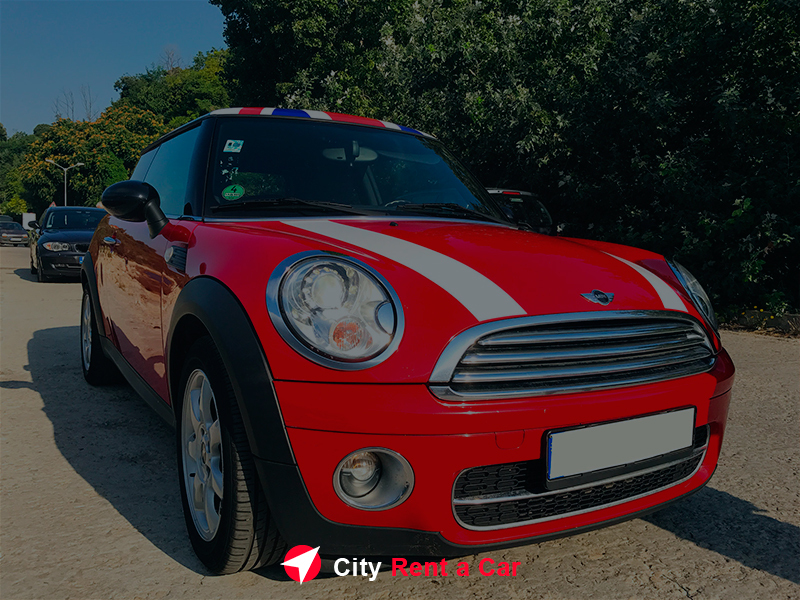 If you rent a car for a long time, the car will be delivered free of charge. 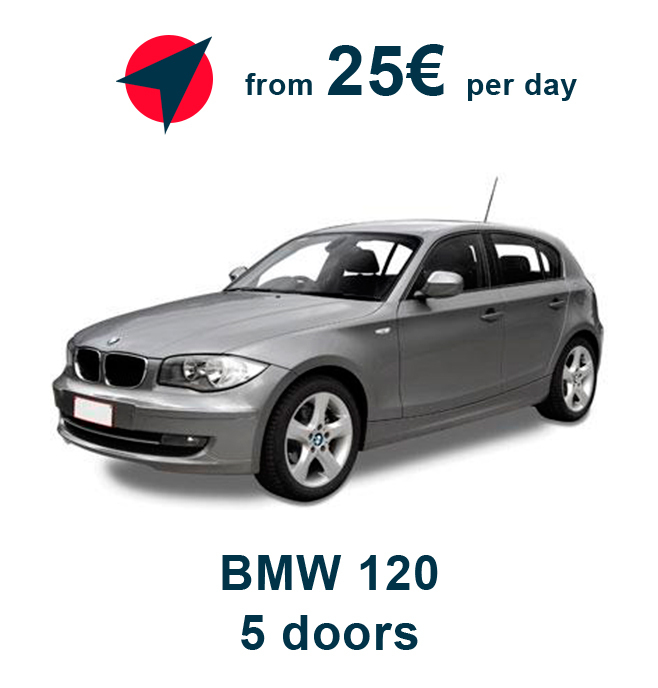 As you can see, renting a car in Varna is not only easy, it is convenient and economical. 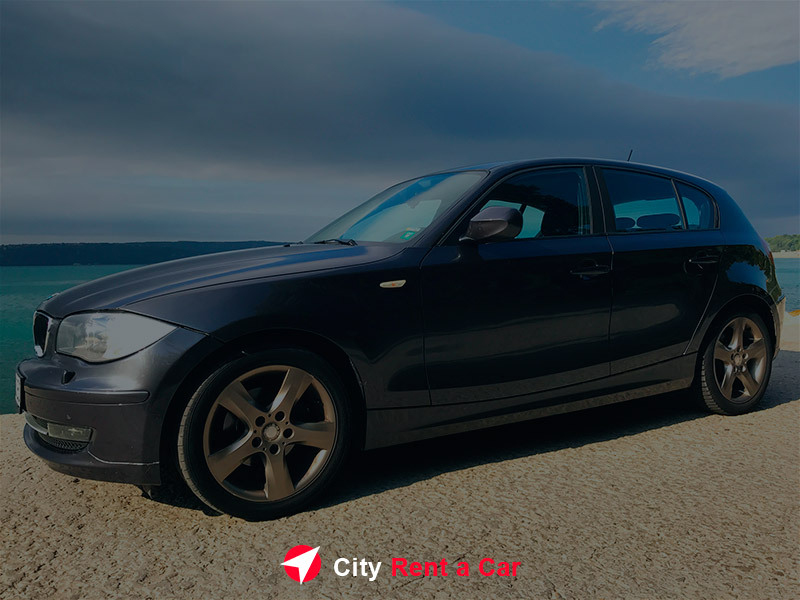 Becoming our regular customer, you have at your disposal a whole fleet of cars for all occasions, without the financial burden of buying and caring for them. We take care of the cars, you drive them. 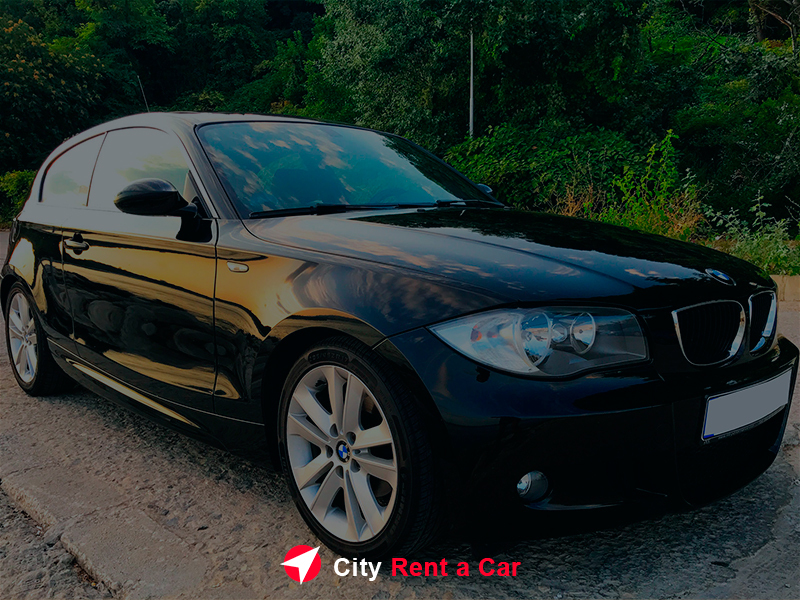 Rent a Car in Bulgaria.